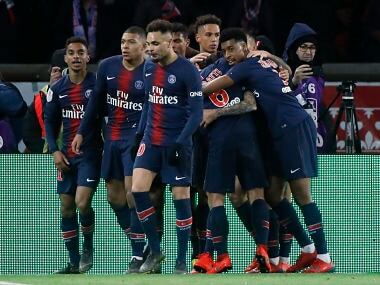 Paris Saint-Germain won a major victory when the Court of Arbitration for Sport backed the club against UEFA over allegations of financial wrongdoing. 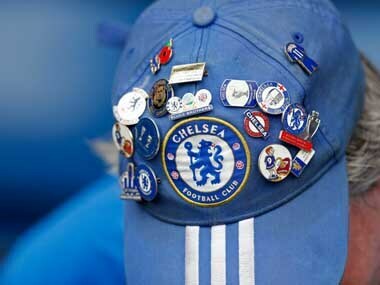 Chelsea have slammed FIFA's decision not to suspend a two-window transfer ban pending the outcome of an appeal, claiming they are 'astonished' by a move. 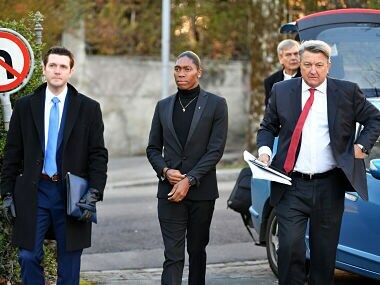 CAS said on Friday that it will deliver by 26 March a decision in the controversial case pitting South African double Olympic champion Caster Semenya against the IAAF. 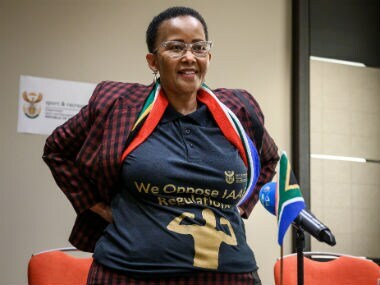 South Africa's sports minister accused the IAAF on Thursday of seeking to violate women's bodies as she visited Switzerland to back Caster Semenya's fight against proposals to restrict female athletes' testosterone levels. 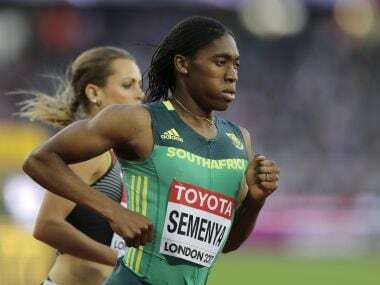 South Africa's Sports Minister Tokozile Xasa said she will fly to Switzerland to support Caster Semenya at a landmark hearing on IAAF's hyperandrogenism regulations. 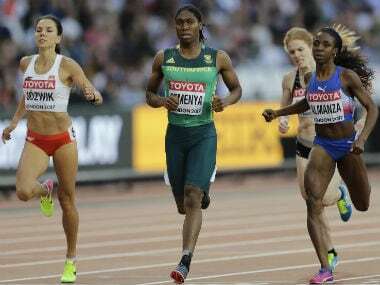 "Caster Semenya and other women affected by the regulations should be permitted to compete in the female category without discrimination and that they should be celebrated for their natural talents as are all other athletes with genetic variations," Semenya's statement.